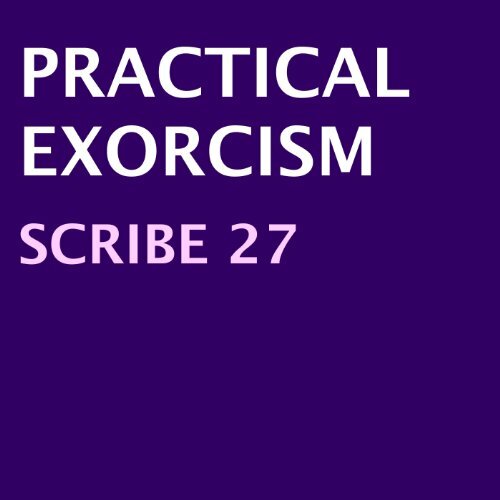 Showing results by narrator "Dani Williams"
Everything you think you know about Exorcism is probably wrong. Herein is a simple and easily understood method of removing Dark influences from objects, places, and individuals. A non-denominational, cross-cultural approach to dealing with various levels of possession is also addressed. This is the Truth about how it is really done, the realistic limitations, and what the actual risks entail. Required reading for all students of psychic self defense. This audiobook's target audience is females between the ages of 18 and 35 who are seeking realistic advice about how to avoid conflict, stay safe in high risk situations, and defend themselves effectively if necessary. 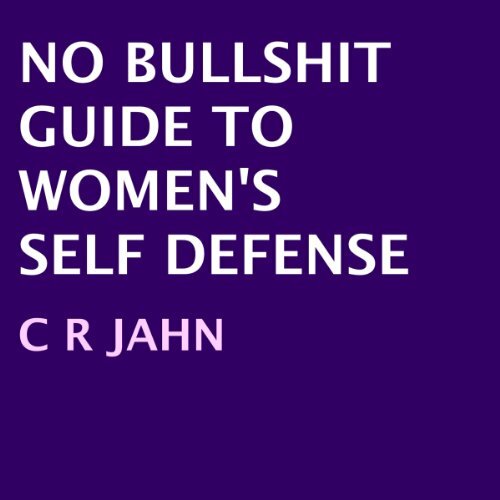 This audiobook differs from the typical women's self-defense audiobook in that it is written from the outlaw perspective by a controversial author who had been immersed in deep street subcultures for over 20 years and has published two underground bestsellers regarding the forbidden topics of self-defense that more reputable instructors are hesitant to address. Many individuals consider purchasing a gun for home protection, yet have no experience with firearms and the information available online seems confusing and often contradictory. 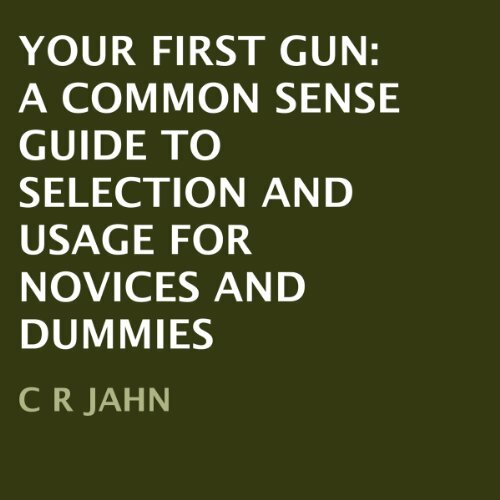 This audiobook was written specifically for the novice and is a practical and common sense introduction to selecting your first firearm (handgun or shotgun) and learning how to use it safely and effectively in the absence of formalized training.